Selling lab products to scientists can be challenging and we can learn from the best of the best. We created the 5 star award to recognize the best life science sales exhibitor at each of our university events. 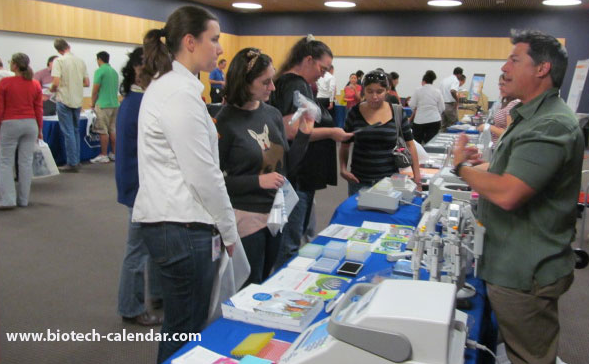 This year at Biotechnology Calendar we had two life science shows and award winners at the University of Arizona, Tucson and the University of Alabama, Birmingham for the month of November. At each of our 60 nationwide trade show events one award is given to an exceptional life science company exhibitor. The recipient of the 5 Star Award is a sales professional who is engaging, popular with event attendees, has an attractive table display, and has a start-to-finish interactive presence. Each winner receives an engraved plaque, an email announcement to all our vendors, a posting of the winner on our website, and in some instances a special blog article profiling the winner’s outstanding salesmanship and his/her company’s research lab equipment product(s). Moreover, at the end of the year each award recipient will be entered into a special 5 star winner raffle. The University of Arizona is an important science research center with more than $500 million in research and development. The high caliber research scientists impressed the NIH, who gave them in 2012 more then 86 million dollars in research grants. To maintain their high level of science excellence the university has plans for a new engineering research building, and a new bioscience research lab building. These new buildings will allow the university to hire more scientists and conduct more research projects. 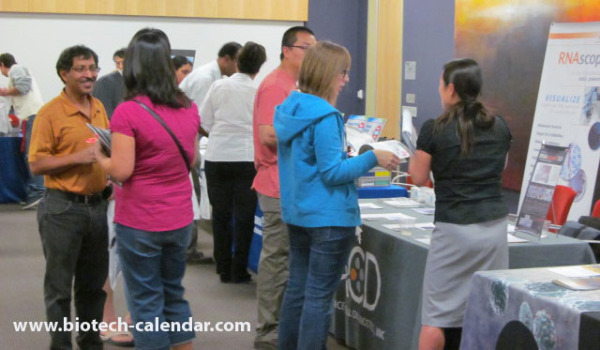 If you wish to connect with researchers face to face our next Tucson BioResearch Product Faire™ will take place on November 7, 2013 on the University of Arizona campus. The University of Alabama is a vibrant science center for development that represents more than $406 million dollars to its community. This vibrant research center attracted $191 million dollars in new funding from the NIH in 2012. With the new addition of the Cardiovascular Research Center, the university is bringing together basic, clinical, and translational research in one location. With this new facility the university will be able to more effectively compete for dwindling research grants, as well as meet the needs of its medical school and hospital. 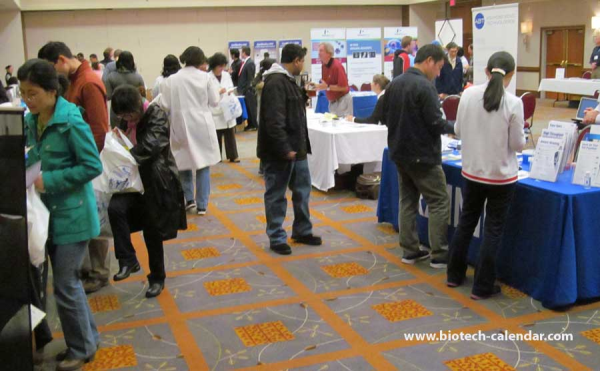 If interested in connecting with this vibrant research research center we have our annual Birmingham BioResearch Product Faire™ on November 14, 2013 located on the University of Alabama campus. Congratulations to the attending sales representatives Douglas Therrien from Eppendorf and Samira Lambert from Sarstedt for winning the Five Star Award in November. If you are interested in looking at all of our 2012 Five Star Winners. 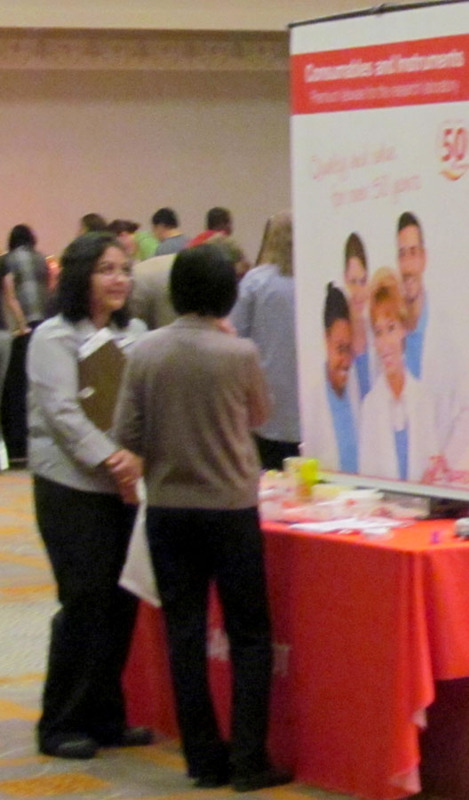 If you provide new technologies for science research and are interested in participating as an exhibitor at any of our life science events you can reserve space by clicking the button below.